The old order changeth! In the absence of Mr. 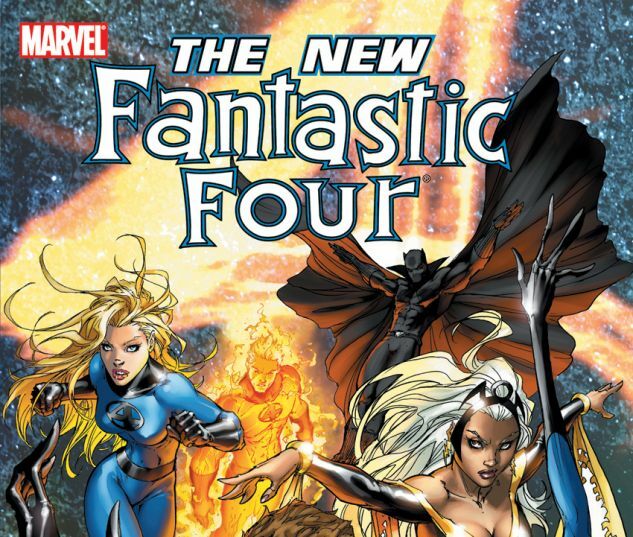 Fantastic and the Invisible Woman, Black Panther and Storm take up the challenge as the newest members of the Fantastic Four. 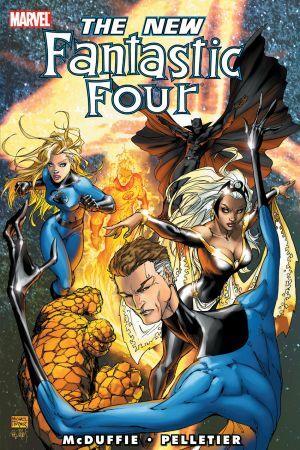 But there is no time to ease into the job, as the Four are flung into a space epic that will see them battle the cosmic-powered Epoch; the Silver Surfer and Stardust; and the FF's most powerful foe, the planet-eater Galactus! Back on Earth, the Wizard plots revenge on Mr. Fantastic - and he isn't about to let millions of miles of airless vacuum get in the way, following his enemy to the moon Titan with a new and expanded Frightful Four! 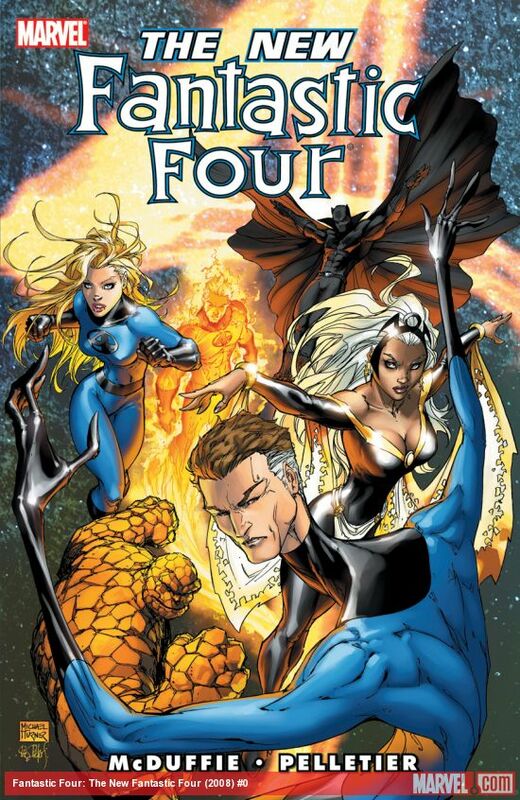 Can the new FF defeat Galactus and return in time to save the team's absent founders?